At Beach Building Group, we are proud to celebrate a history of assisting a wide variety of residential and commercial clients achieve excellence in their construction projects. We encourage you to read a sample of their testimonials featured below. 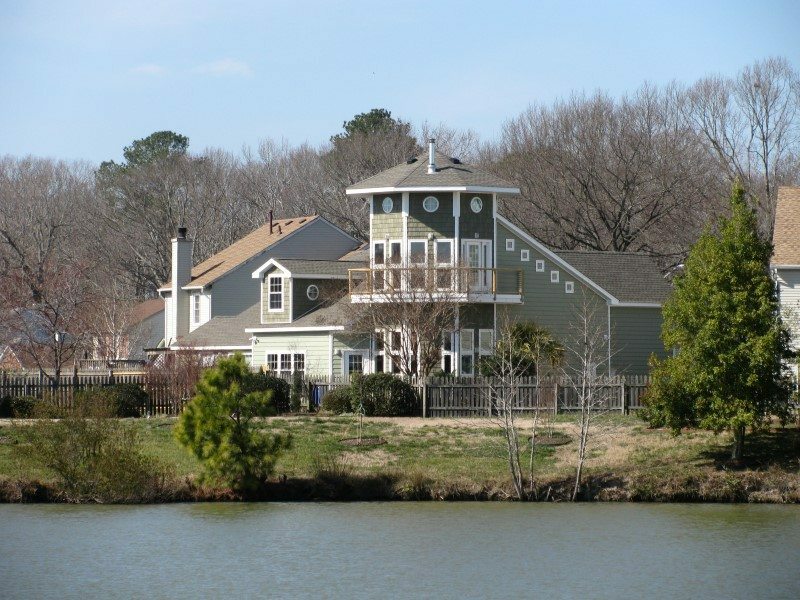 To learn more about how Beach Building Group can make your next project a success, contact the us today via our web form or by calling 757.427.0560. We just wanted to thank you for handling our floor plan modifications for our Shore Drive location so promptly and efficiently. We were in a bind and your immediate redo of plans so helped us to continue our build out in a timely manner. We greatly appreciate your help. In short, I won’t use any contractor other than Beach Building Group. They are totally honest, trustworthy and I had no problem being at work and allowing them inside my home daily, even with my kids home alone (in fact, I felt safer if they were there). The job was on time, on budget and with quality. Rick Stone, supervisor, was present daily and incredibly attentive to detail. He is 100% reliable and was always immediately available any time I called. He wouldn’t make even the slightest change in details or materials without asking me first, and always presented pros and cons to any possible changes. The subcontractors were equally professional and fantastic to work with. I keep their phone numbers handy and have called them directly for any additional repairs or questions I have in their field of expertise. I completely stripped and renovated the kitchen, master bath, a bedroom, and all decks and replaced the roof shingles. Total cost was roughly $170,000. I am absolutely satisfied with their work and know that for any concerns they are available immediately. It was so wonderful having the peace of mind knowing that the work being done was of high quality, yet I was not incurring any unnecessary expense. NEVER did I feel they were inflating charges nor doing any work I didn’t need or desire. They have my highest possible recommendation for any job you may be considering. From the original onset, what appeared to be a fairly simple design renovation/addition, was actually a bit more complex than originally thought… more like an “Extreme Home Makeover” just like in that TV series!! In order to pull off my design and to actually have it become a reality, it required a collaborative team effort from all of you at Beach Building Group, And ultimately, Beach Building Group delivered a final product that stayed true to my original design intent… a contemporary, open space plan, coastal light-house design style CUSTOM HOME!! I know that an Architect as the Client can be difficult enough, but to compound the fact that I also played the role of Architect Designer of the custom home, construction QA Inspector twice to three times a day, Interior Designer, and constant email ender etc. ect. May have scared other Builders away, but Beach Building Group truly accepted my many roles with open arms! The construction process is always an experience of highs and lows… just like a roller coaster, but in the end, all that matters is the final product. And Beach Building Group definitely delivered a final product that I am very happy to call my permanent residence for LIFE! Whenever you see my lighthouse tower from a distance, it will always remind everyone of the great success that was achieved in this version of our “EXTEREME HOME MAKEOVER” that was accomplished in 7 ½ months vice 7 days ;)!!!! Thank you once again for a job well done! I will be sure to recommend all of my residential custom home clients of the future to Beach Building Group!! !